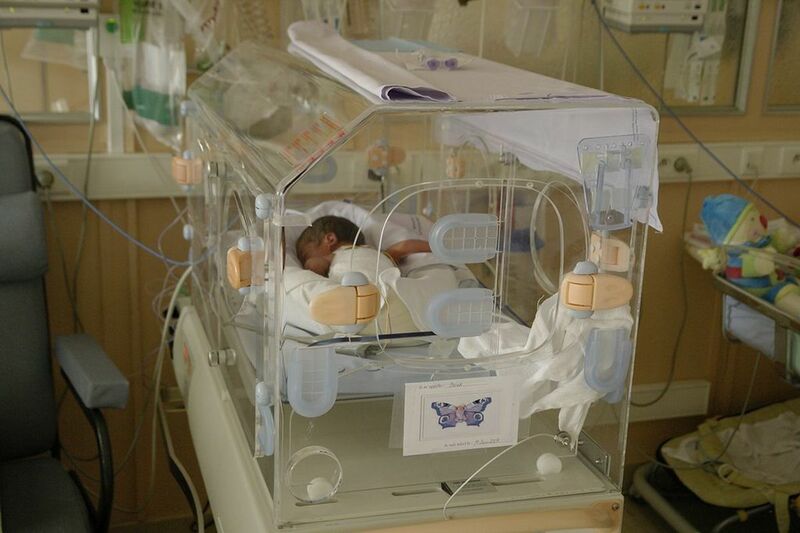 What is a Neonatal Intensive Care Unit? What is a Neonatal Nurse? Did you know that 19,000 babies die in their first month of life in the U.S. due to issues such as heart defects and prematurity? About 10-15% of all babies born in the U.S. are treated in a NICU (Neonatal Intensive Care Unit) for many different types of problems. It's important for pregnant women to know that not all NICUs are created equal when considering all the factors in the choice of what hospital to birth a baby. The NICU level defines the level of expertise, which differs between hospitals. The many types of neonatal nursing programs also determine the level of expertise of both the NICU and the nursing staff. You may think that the NICU is just for preemies, but many are full-term babies, from healthy pregnancies, that unexpectedly have a condition that needs immediate attention. The most important decision for pregnant women to make is where they will give birth to their baby. A NICU is an intensive care unit of a U.S. hospital that is specifically staffed and equipped for the care of premature or ill newborn babies, or neonates. 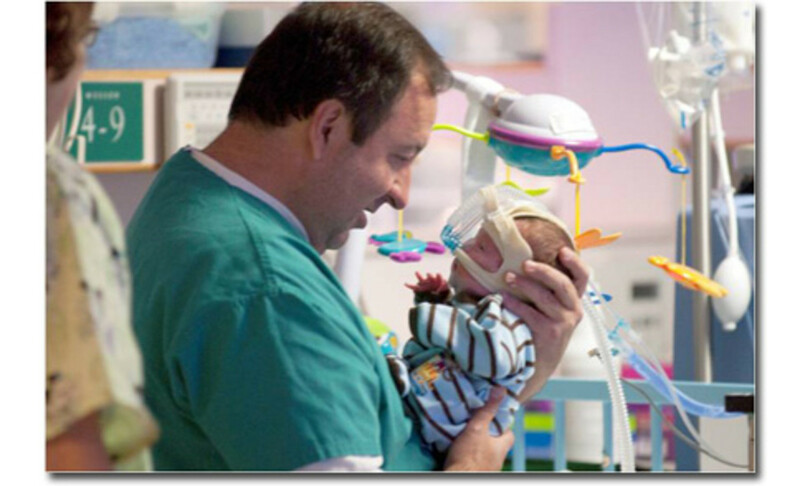 Neonatal nurses are responsible for much of the care an infant receives in the NICU. Babies are admitted to the NICU for many different reasons: prematurity, heart defect, other birth defect, infection, and breathing problems are a few examples, according to the March of Dimes. Disclaimer: Note that this website portrays my opinion. I want to help others consider a new or different view. Any action taken based on these opinions is the responsibility of the reader. What Are the Different NICU Levels? A NICU is classified by the highest level of care that a hospital is qualified to provide. The American Academy of Pediatrics defines these levels as Level 1, Level 2 and Level 3. Level 3 is broken down into sub-levels A, B, and C. A Level 3C NICU handles the most complex cases where major surgery is available to infants that may require cardiopulmonary bypass, for example. This is your basic nursery level care. Staff is trained in neonatal resuscitation, evaluation and care of healthy newborns and stabilization of newborns that require transfer to another facility for more complex care. This is the minimum requirement at a hospital where maternity care is offered. Able to handle Level I care in addition to moderately ill infants, who are expected to recovery fairly quickly, and preterm infants with low birth weights until transfer to a more qualified facility can be arranged. Qualified to place peripheral intravenous infusion, monitor oxygen saturation, and manage short-term mechanical ventilation or positive airway pressure, for example. Some types of hospital personnel must be continuously available. Qualified in differing degrees to handle more complex care such as severely preterm infants, critically ill, or infants who need surgery. Level 3A: Typically for infants of low birth weights greater than 28 weeks gestation that require conventional mechanical ventilation, but do not need other respiratory intervention. Minor surgical procedures can be performed. Level 3B: Significantly more complex care is available in Level 3B. Available at this level are highly trained and specialized personnel, advanced respiratory care, complex surgical procedures that require anesthesia, specialized imaging equipment, and social services, for example. Interpretation of imaging and test results is available for urgent situations. Level 3C: Having all the advancements of a Level 3B, but at the most complex level of care. This is the only facility capable of performing open-heart surgery and cardiopulmonary bypass, including ECMO (Extracorporeal Membrane Oxygenation), a technology that takes over the function of the heart and lungs while awaiting or recovering from surgery or some types of illnesses. Typically, only one facility supplies a region with this level of capability. Although the American Academy of Pediatrics officially rates a NICU from Level 1 through 3, some states use titles Level 3C and Level 4 interchangeably. Here is why you want to deliver your baby at a higher level NICU (Level 3B or 3C). When 10-15% of babies require neonatal care, you want to have that specialized care available immediately and avoid the difficult and dangerous transfer situation. In facilities that see the most complex cases, there is a better likelihood of identifying the risk factors and applying the best strategies. Higher level NICUs employ the most experienced nursing staff. This nurse (or team of nurses) cares for your baby 24/7. Even when the pregnancy is full-term, going smoothly, and not considered high-risk, there are many conditions that affect babies when they are born. Heart defects are the most common birth defect, most often undetected in vitro, and can require the most advanced medical treatment. Unless you are at a higher level NICU, parents find themselves trying to figure out what to do from the hospital bed when a situation arises. Timing becomes critical and you end up relying on the medical professionals in that facility to advise you, diagnose and decide if transfer is warranted. If a NICU at the desired facility is full and a transfer is needed, the transfer situation becomes difficult. The infant may end up waiting for a bed to become available or may need to transfer to a facility even further away. Transfers can become complicated by competition between hospitals and economic pressure on the hospital to keep costs low. Unless the transfer is clearly warranted, you may end up in a situation where the transfer is needed, but not granted. Transfer of an infant with a medical issue is risky. Preferrably, transferring while the infant is still in-utero is recommended for high-risk pregnancies to improve the outcome for infants by avoiding transfer of the infant in fragile state, according to this study. If an infant is transferred to another facility, the mother is likely to still admitted at the original hospital, just having given birth. This creates emotional issues for the parents and makes breastfeeding the baby and bonding impossible. Several factors affect the survival of a baby in the hospital. Here are a few major findings. The process of transferring an infant to another facility can have a detrimental impact. Infants that require transfer to another facility for care have significantly higher mortality rates or suffer other negative effects such as intraventricular hemorrhage (brain bleed) and respiratory distress syndrome. According to the American Academy of Pediatrics report Levels of Neonatal Care, published in November 2004, the facilities that see more patients, on average, have lower infant mortality rates, lower mortality for surgical procedures (in children) and reduced length of hospital stay. Neonatal mortality rate is higher for infants born at Level 1 and Level 2 NICU compared to Level 3 according to this research article, published in the American Journal of Obstetrics and Gynecology, August 1998. 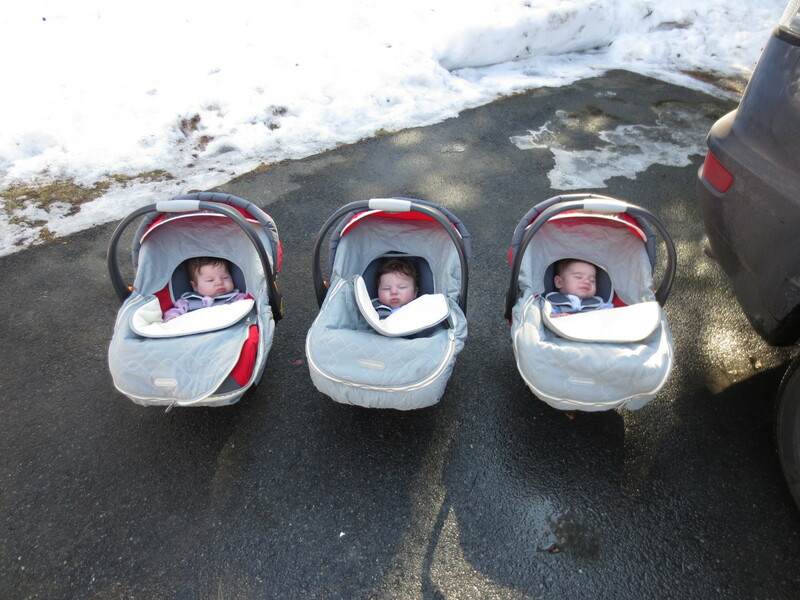 As a mother of three amazing boys, I want to share a few personal notes. Although all of my pregnancies were full-term and considered low-risk, two out of my three babies needed intervention by a NICU. The Level 2 NICU facility where my son was born was a revered regional hospital. We drove 45 minutes to get there, and chose this facility over the basic nursery at the hospital available 5 minutes from our house. He was full-term; no complications during pregnancy. The doctors identified a heart murmur at birth and, although my son had some breathing difficulties, the staff did not realize how severe his case was. His symptoms were not 'textbook'. Multiple doctors assured and explained to us, as first-time parents, that heart murmurs were normal and that it was likely a hole that would close on it's own (without testing for possible causes). They didn't see the need for a transfer and sent us home after an extra day under oxygen. It turned out that he had multiple heart defects: a coarctation of the aorta (severe restriction), two large holes (ASD and VSD), and other structural abnormalities. My son appeared to be doing fine for a couple weeks, but then started having trouble. His pediatrician referred us to a pediatric cardiologist who identified the defects and admitted him to the hospital for immediate open heart surgery. Because of the delay in diagnosis, my son's life was put in danger. He had developed complications in his lungs due to the back pressure from the constriction in his heart. Now, at a Level 3C NICU, our son received two open heart operations and survived the two months in the hospital thanks to the highly specialized nurses, radiologists, physicians, anesthesiologists and surgeons. Had he been born at this facility, the path to recovery would have been so much less hazardous and painful, for all of us. My son would have benefited from having the properly experienced doctors and nurses around him to perform simple tests that were unavailable at the Level 2 NICU. We are thankful he was able to hold on until he got the proper care. We learned our lesson to always plan to give birth at a hospital with a higher level NICU. This time an hour drive from our house, we went to the regional Level 3C to have our second child. We were reaffirmed in our decision to be at that hospital when the NICU team rushed in to help during the delivery. The obstetrician identified meconium (bowel movement) in the bag of waters. 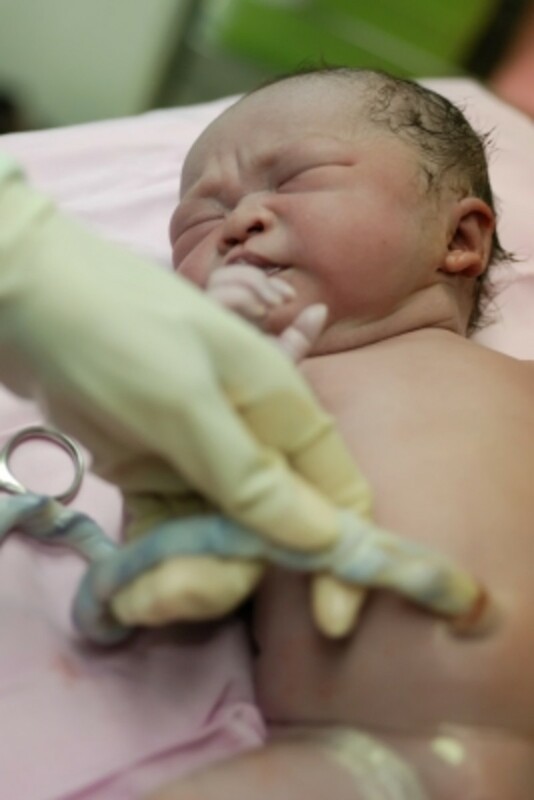 When the baby passes meconium before being born, dangerous bacteria can be inhaled when he takes his first breaths which can cause a life threatening illness. The NICU team treated him, suctioning the mouth, nose and throat, all before his first breath. A simple situation when done properly; a life threatening situation when handled improperly. My experiences match the research data from above: the outcome of your NICU experience is directly related to the level of care the NICU is qualified to provide. This is not to say there are not good doctors and nurses in facilities with lower level NICUs. Equally important is to point out that just because you've chosen a higher level NICU, you should not throw out your instincts and trust every doctor or nurse you encounter. Each staff member should be judged individually and you always should advocate for what you believe is right for your child. This article is dedicated to my son who endured more than most of us will in a lifetime. This article was published on the eleven year anniversary of when we found out he needed that emergency heart surgery. He is our miracle. May his traumatic experience help prevent the same difficulty for another baby. Among the dozens of specialists that care for an infant in the NICU, the neonatal nurse is the one who spends the most time with the baby. There will be several different nurses that care for each baby during their stay in the NICU. The nurse is responsible for every aspect of care and is the families main source of information. In the most complicated cases, there is one nurse for every patient. You will see your baby's nurse 24/7 and speak to the baby's doctor for only minutes per day. The nurse will make recommendations to the physician on duty for changes to the medical care, including dosage of medication. Any parent would want the most highly qualified nurse to be judging their child's medical condition. The quality of care received is highly dependent on the quality, education and experience of your baby's nurse. There are different levels of nursing degrees, including specialties and certifications within nursing. There is no standard requirement for a minimum experience level or degree certification to become a NICU nurse. Standards are unique to the facility or region. Nurses that work in the NICU all must be registered nurses (RN) with an Associate of Science in Nursing degree (ASN) or a Bachelor of Science in Nursing degree (BSN). The basic nursing degree is not neonatal specific, but elective courses are offered. Some regions require clinical experience prior to working in a neonatal intensive care unit. In other regions, nurses can work in a neonatal unit without prior nursing experience; usually if they have passed a national licensing examination (NCLEX). In order to practice in the NICU, regardless of level of education, each nurse must have a specific skill set as required by the particular hospital. Once a nurse has gained a couple years of experience, more specialized education can be obtained. An RN can obtain a Master of Science in Nursing graduate degree (MSN). With the master's degree a nurse can become a Neonatal Nurse Practitioner (NNP) or Neonatal Clinical Nurse Specialist (NCNS). There are also many sub-specialties within neonatal care for which nurses can obtain certification such as Neonatal Pediatric Transport and Neonatal Respiratory Care. 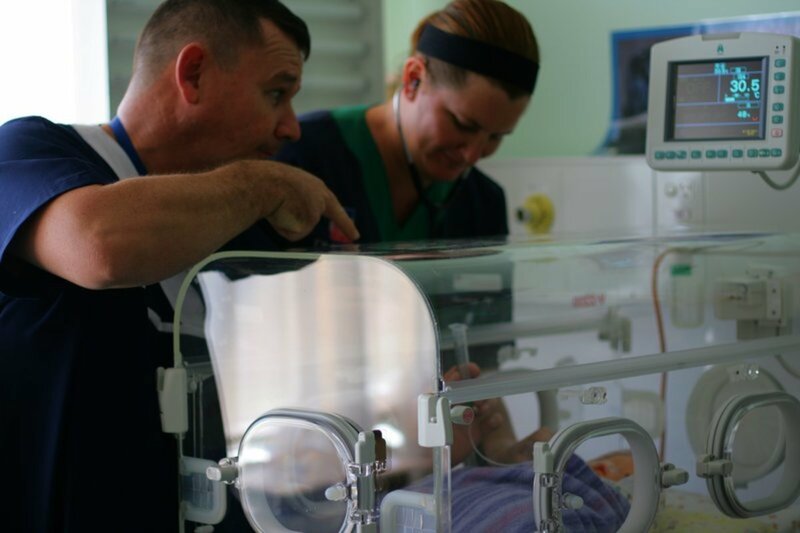 The National Association of Neonatal Nurse Practitioners (NANNP) sites evidence that in response to economic pressures, some regions have loosened requirements for NICU staff. NANNP warns that Nurse Practitioners (as opposed to NNPs), are not specifically trained in neonatal care, and lack the advanced training needed to appropriately care for infants in a NICU. See US News ratings of hospitals for neonatal care of seriously ill newborns. Ratings include reputation, nurse to patient ratio, and patient and family services. How Do I Find Out the NICU Level of a Hospital? The best way to find out what Level NICU is at your hospital is to call them. Not everyone at the hospital will know the answer to your question so it can be frustrating. Likely, if the hospital is Level 3, then that information will be on their website. You may still need to call them to find out what sub-level they are qualified under. Your obstetrician is also someone you can ask. 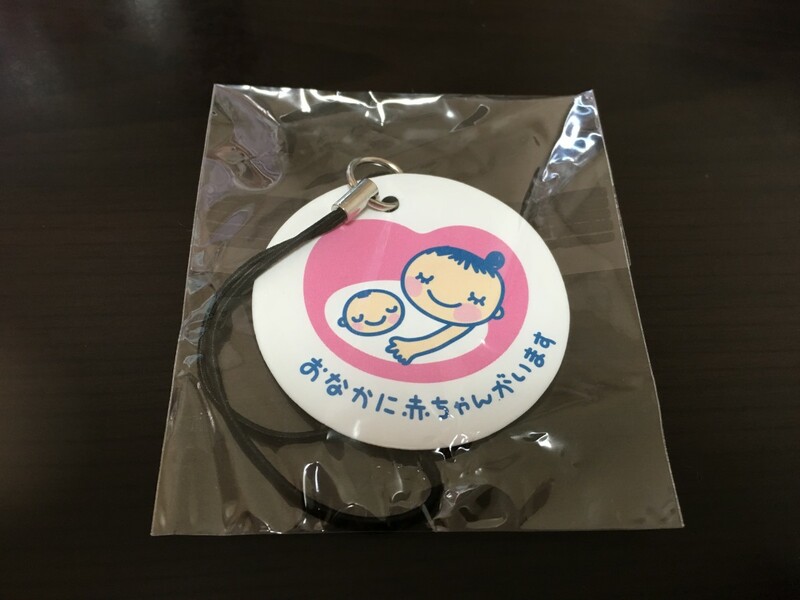 However, you may have to choose your hospital before finding an obstetrician since physicians are associated with certain hospitals in their area. Premature infants must fight to survive in a world that they are not yet scheduled to enter for weeks or months. Since standards differ by region, here are some issues that may or may not apply to your hospital. Does the NICU have it's own specialty physicians, imaging services and operating facilities, or do they rely on another hospital to provide these? If an infant is transferred to a higher level NICU for treatment or surgery, is it that hospital's procedure to transfer the infant back to the hospital of birth for recovery? What type of nursing degrees and certifications do the NICU nurses have? What is the nurse to patient ratio in the NICU? Ask what their procedure is for deciding if an infant needs a transfer and to which hospital they transfer to (is that facility in your insurance network)? What family services are offered ~ a place for parents to sleep, storage for breast milk, visiting policy for NICU, etc? A special thanks to the nurses out there that care for our babies in the NICU. How to Survive in the NICU: 10 Expert Tips for Parents. I know your stress! 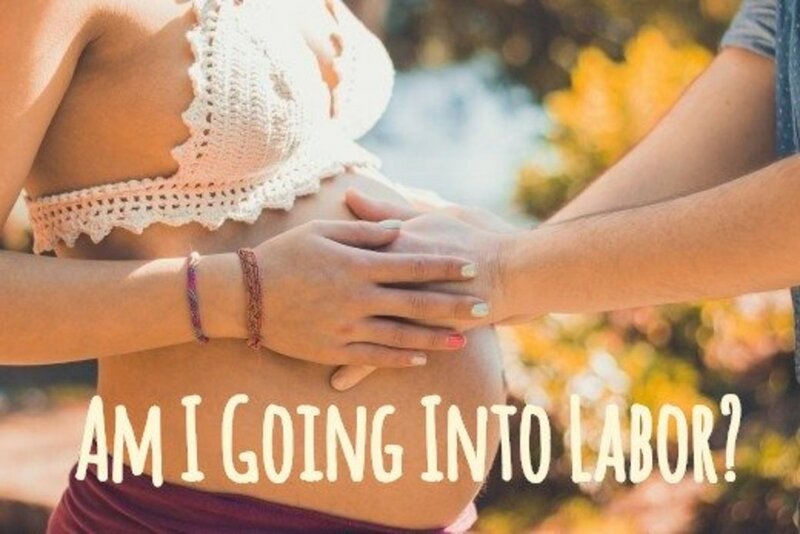 I have had prertem labor with 2 of my 4 (currently in 5th pregnancy and so far so good 27 weeks 4 days). I was never on the med you are talking about but I was on terbutiline (which is a type of asthma med) and it was awful! It gave me the shakes so bad and made my heart race non stop. 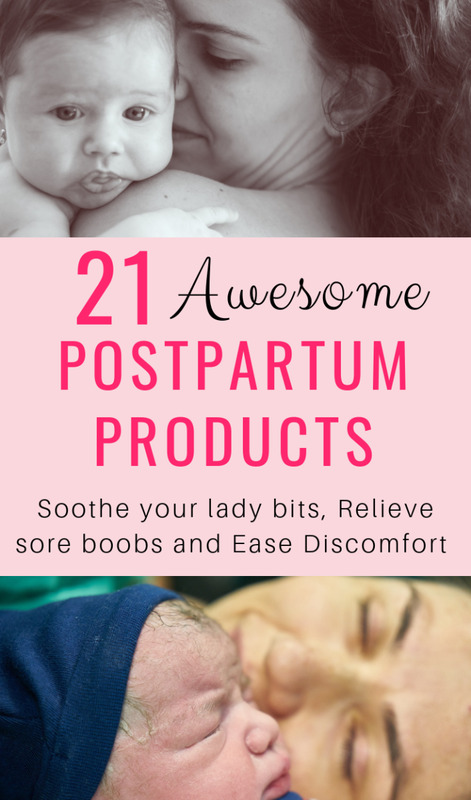 I debated off and on about going off from it and eventually stopped it because it was making me so ill and I didn't feel that would be good for my baby either. Luckily with Strict bedrest I made it to 38 weeks (even though I was 4 CMS dilated). I would suggest that you talk with your doctor/midwife about trying a different med. Maybe one that is not so strong that may not stop your labor completely but hold it off for another week or so. Talk to them about how developed your baby's lungs are (girls lungs mature faster than boys in case you know what you are having) and the approximate size of the baby now so you can prepare yourself for another early birth. Also you can have (not sure if you did before or with this baby) shots to mature the baby's lungs quicker. It is a tough decision and one I know you are not taking lightly if you don't feel that the risks of the meds outweigh the risks of a preemie I would not take it. If your doc/midwife is not listening to your concerns seek a second opinion.Good luck to you and your precious baby! Thanks for your support in sharing this Brett. Having experienced the different NICU levels, I feel compelled to share my experience in addition to data and the statistics behind the issue. 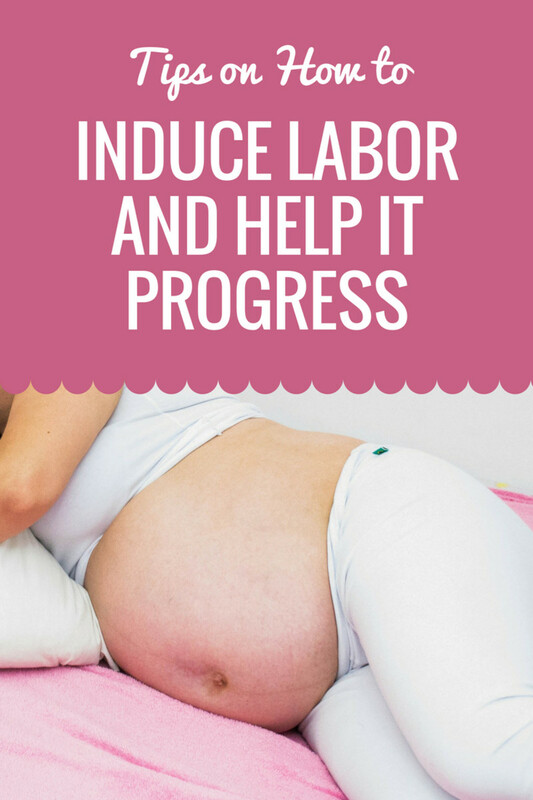 I hope this article helps others make informed decisions while preparing to have a baby. After having seen the appalling care that a couple of friends have received, causing two miscarriages, I can fully understand why a mother would want to FULLY research. Socially shared, up and useful. I know you are involved in healthcare thumbi7 so your support means a lot. I do hope parents and nurses both find this information on the NICU level of hospitals useful. Excellent and very detailed information. Putting your own experience has added value to this page. This can be a good guide for the aspirants of neonatal nursing.